Carpet Shampooers are a great way to keep your carpets looking fresh and they help remove tough stains and odours. They can also be much more cost-effective than hiring professional carpet cleaners! Receive free delivery with any of our Carpet Shampooers. Check out our Carpet Shampooer Buying Guide. Carpet shampooers are designed to keep your carpets looking fresh and clean. They offer a much more cost-effective solution than hiring a professional carpet cleaner. View our full range of shampoo vacuum cleaners below. Receive free delivery on all online orders over $99. 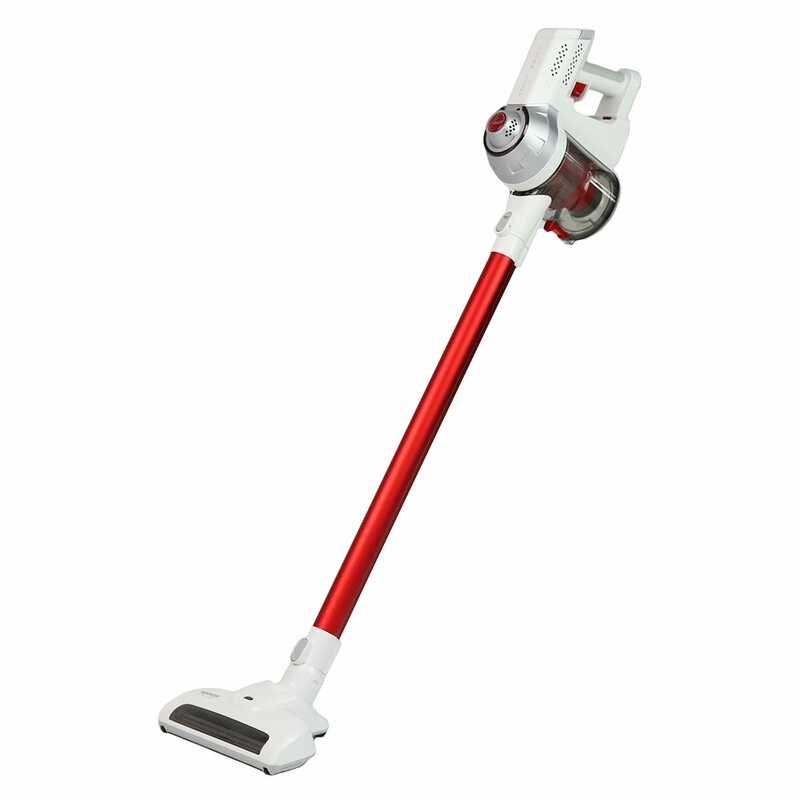 Godfreys stocks a range of shampoo vacuum cleaners, allowing you to easily clean your carpets at your own leisure. Carpet shampooers are very user-friendly, and can get your carpets looking spotless in no time at all. 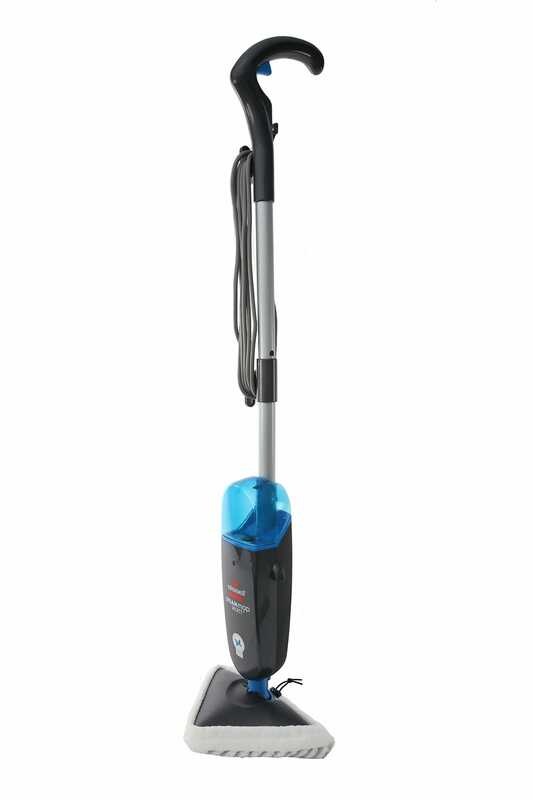 We offer a versatile array of carpet shampooers from all the top cleaning brands, including Bissell, Wertheim and Vax. No matter what type of carpet you’re trying to clean, we make it easy to find a shampoo vacuum cleaner that’s the right fit for your home. Designed to scrub away deeply embedded dirt and tough stains, our shampoo vacuum cleaners can help you achieve professional results. Using a combination of water, concentrated detergent and suction power, these cleaning machines can brighten up your carpets without leaving a large amount of residual moisture behind. If you’re not sure how to choose a carpet shampooer or the correct way to operate this type of cleaning machine, come on into Godfreys and we’ll give you a thorough demonstration. Our expert team can make sure you’re comfortable with using your carpet shampooer, so you don’t have to rely on a professional carpet cleaner every time you want to get your floors looking and feeling fresh. Godfreys also services and repairs carpet shampooers. If you’re having problems with your shampoo vacuum cleaner, simply bring it to your nearest Godfreys store and one of our cleaning experts will take a look at it for you. Godfreys also offers free delivery on all carpet shampooers over $99 if you decide to shop online.